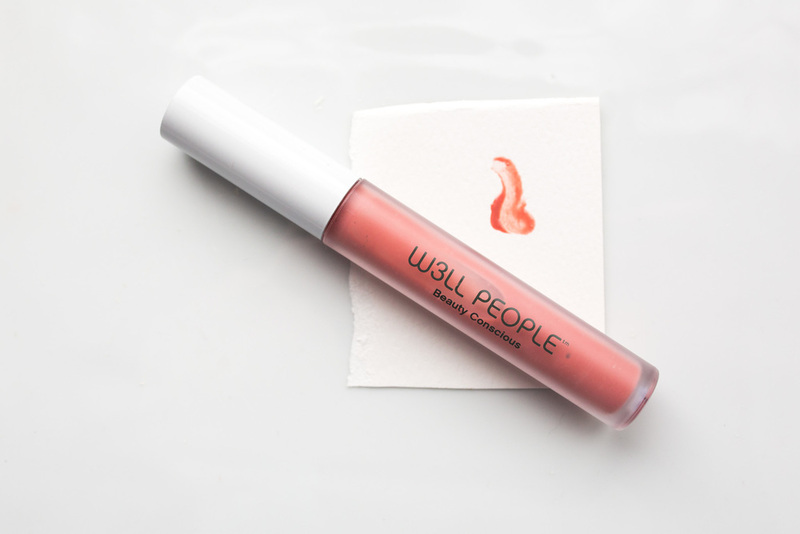 Born out of Austin, TX, W3ll People has become an ubiquitous staple in nearly every green beauty store/blog/make up bag. 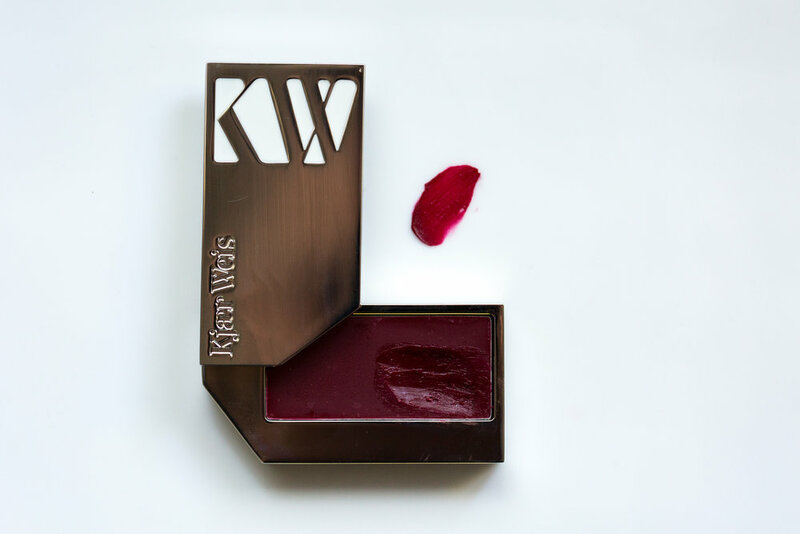 W3ll People was founded by three (hence the "3" in "W3ll") friends, two of which include a dermatologist and a former NARS make up artist. What sets this high performance make up line apart is that it has soul. Why? They boast incredible customer service, (Christine from their Austin store is probably the kindest person I've met in this industry), a diverse shade spectrum, and not all their models are exactly... models, but normal looking women. They clearly walk the talk (eco packaging, super clean ingredients) but there is an bon vivant exuberance to their line. Gone are the days when the only place wellness and beauty intersected was a vitamin E stick in some dusty corner of a sleepy health food store. (Though I'll always carry a torch for Dr. Bronner's or a henna treatment made by a hippy in Portland.) 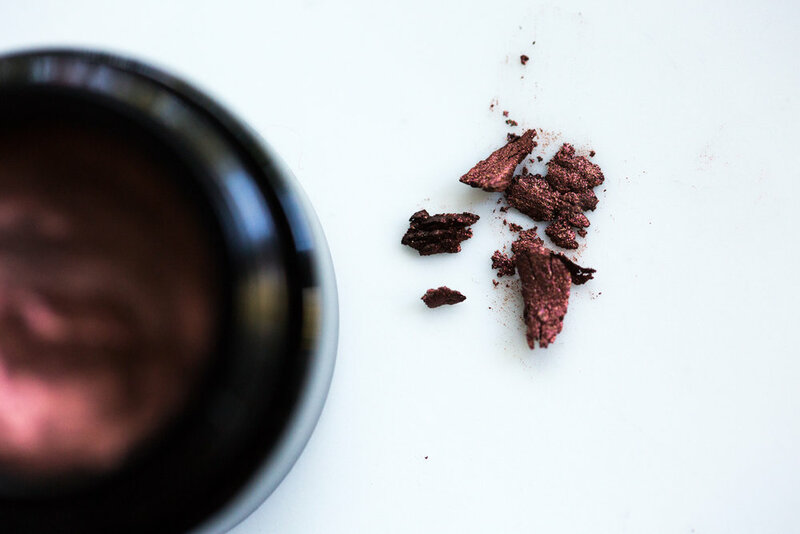 W3ll People's formulas actually feed the skin; pretty much everything in their line is infused with the insanely hydrating and inflammatory properties of Aloe Vera. W3ll People's mascara has earned glowing reviews, but as far as I'm concerned, their star products are their Universalist Color Sticks—#1 is a wildly flattering neutral rose with a dialed in (read: not glittery) gold sheen, whereas #3 is W3ll People's founder Shirley's (the make up artist) goto—which can be used on eyes, lips and cheeks (think NARS Multiples). I'm also a huge fan of their Narcissist Foundation Stick, which is drier in consistency than RMS Beauty's "Un" Cover-Up and has excellent coverage. And their Bio Extreme Lip Gloss is dreamy, spiked with star anise, wintergreen and spearmint. 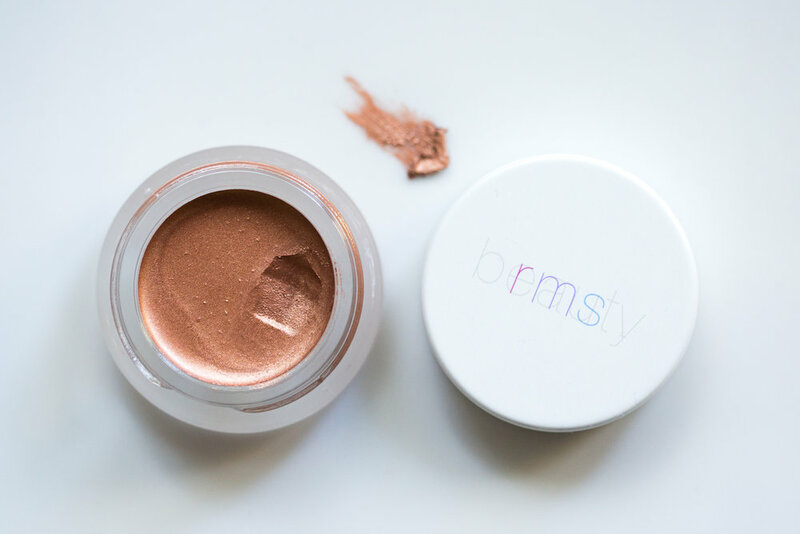 It's cushiony against the lips and doesn't look too wet, just glow-y, much like everything else in the line. Even better? Now Anthropologie is offering sets of their line. These curated sets make it easy if you're stumped on where to begin. You can't go wrong with either.